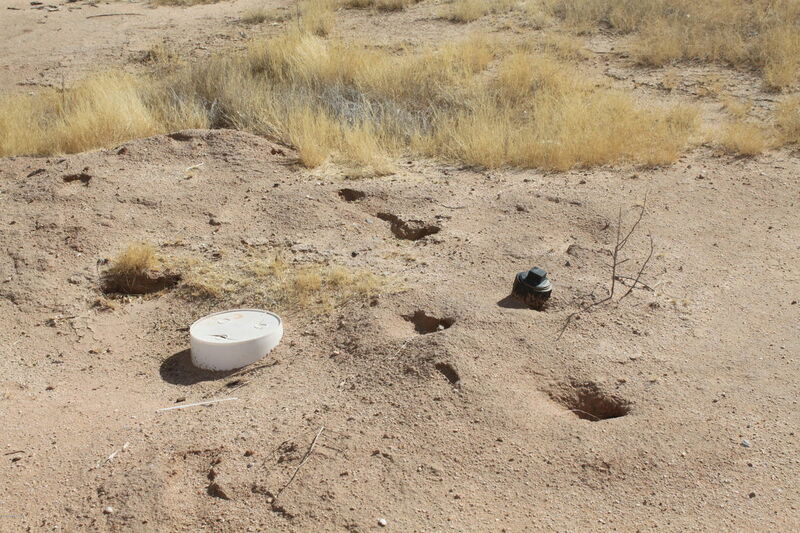 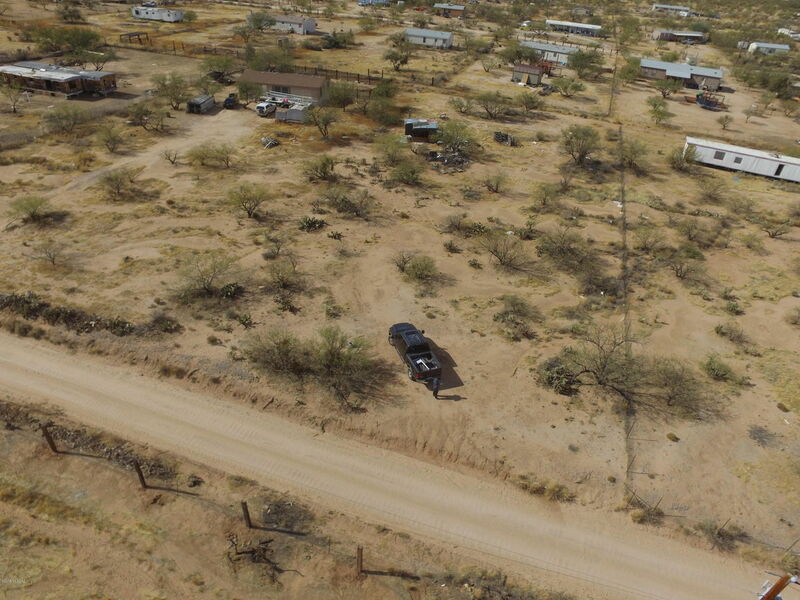 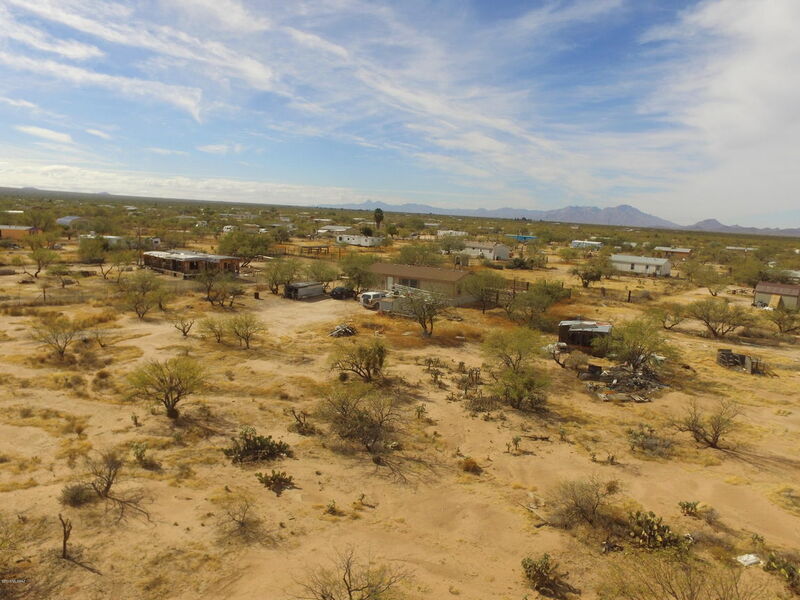 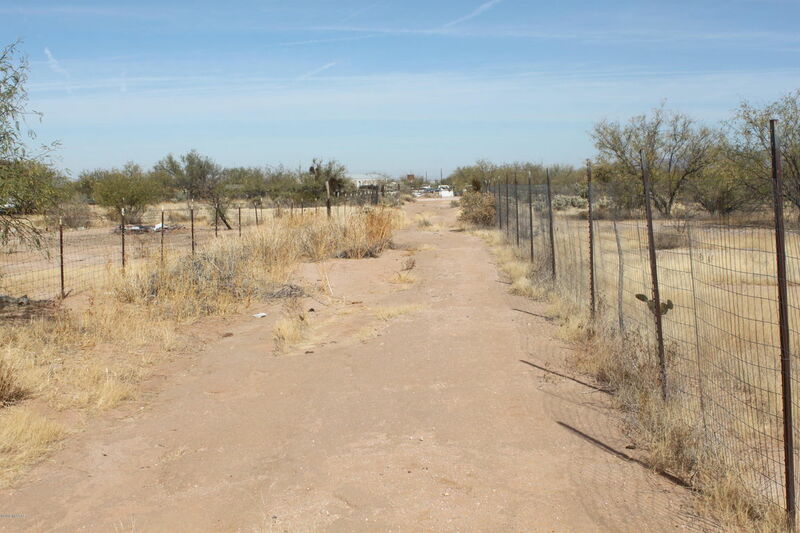 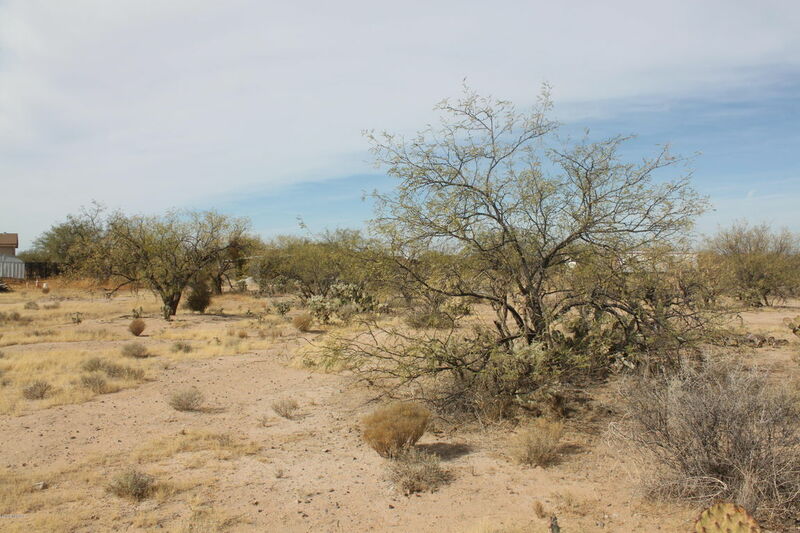 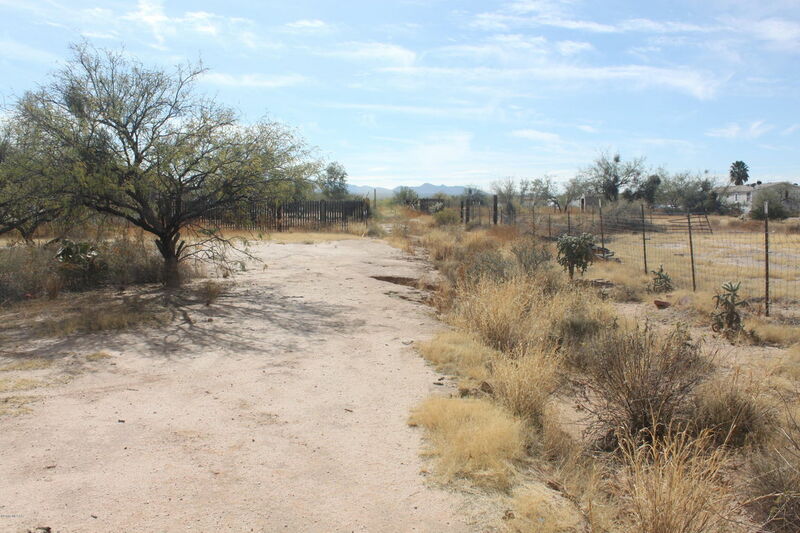 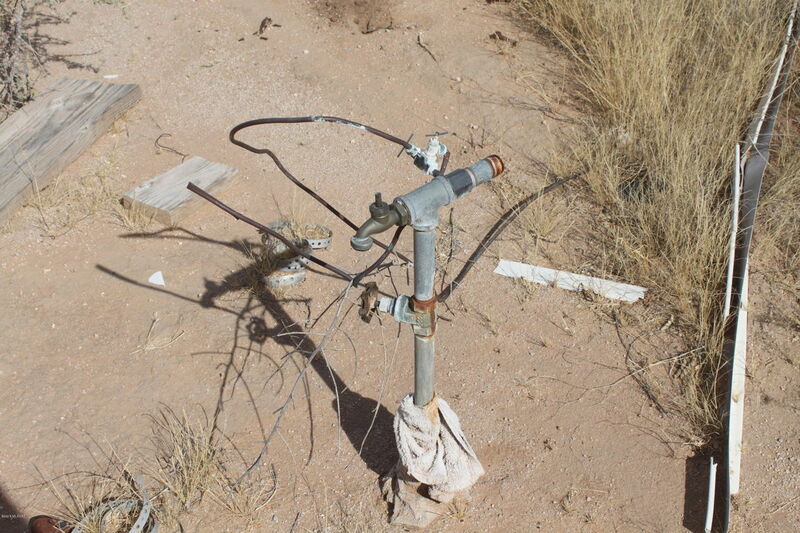 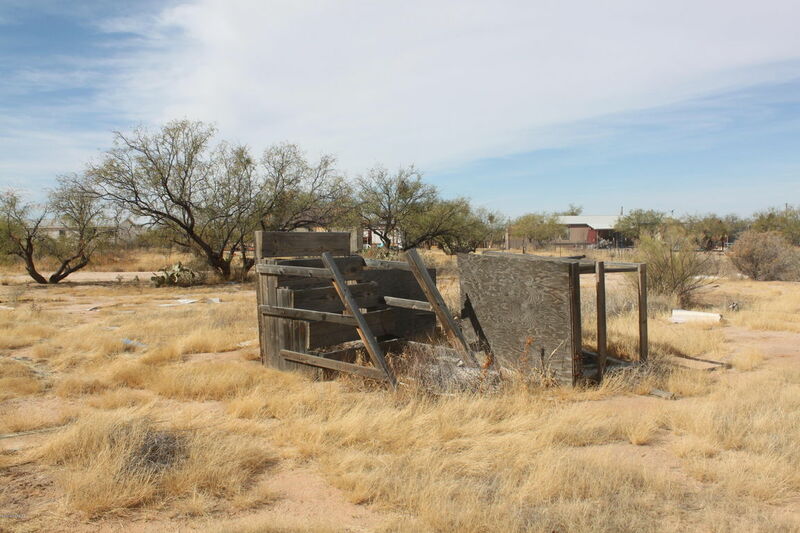 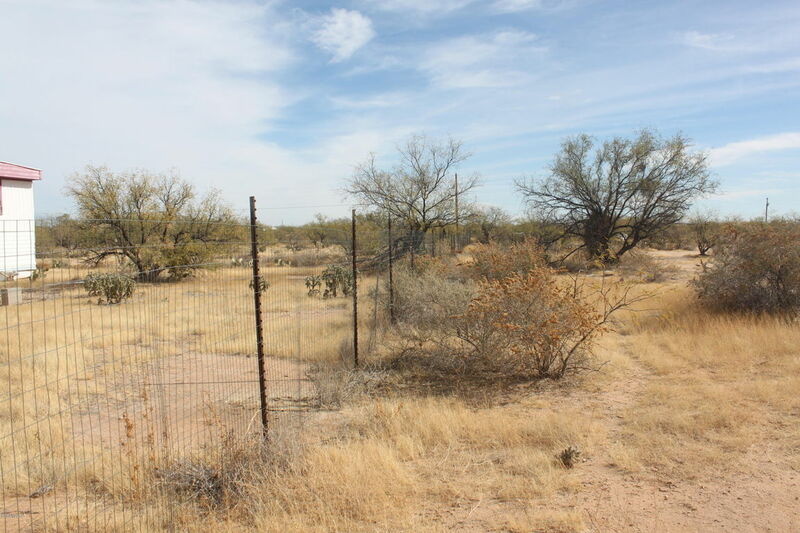 Easy access to this flat horse property minutes from Tucson. 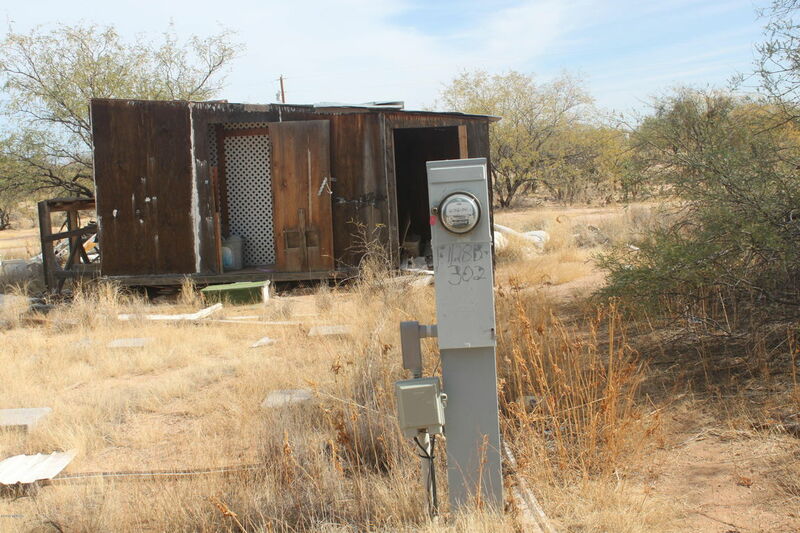 Existing home has been removed, so save thousands with utilities already for your new home, RV or camping trailer. 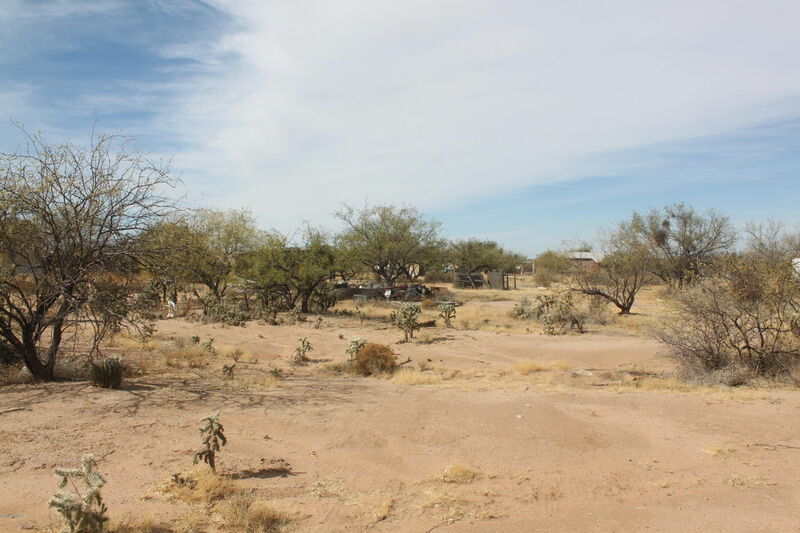 Great opportunity to own horse property at a great price.